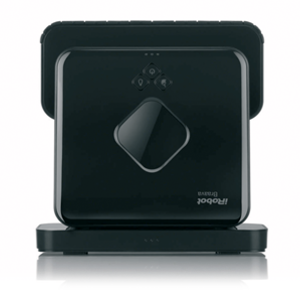 Tangle-Free AeroForce Extractors:Dual extractors grab and break down dirt and debris from any floor type with no hair tangles for you. 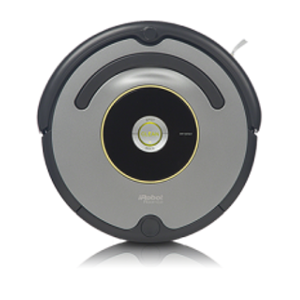 Airflow Accelerator:Creates a sealed channel that concentrates airflow, drawing in more debris. 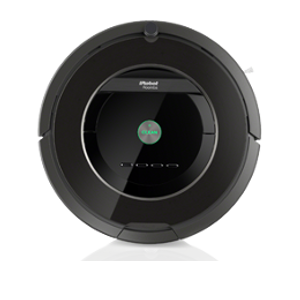 High-Efficiency Vacuum:Provides a 5X improvement in air power than previous Roomba generations. 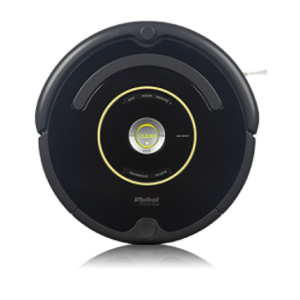 Roomba automatically adjusts between floor types to clean carpets, tile, hardwood and laminate floors. 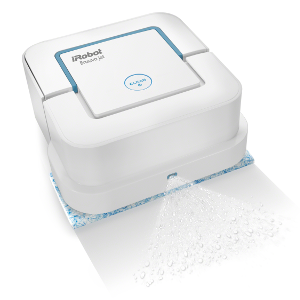 The spinning side brush cleans dirt from wall edges. 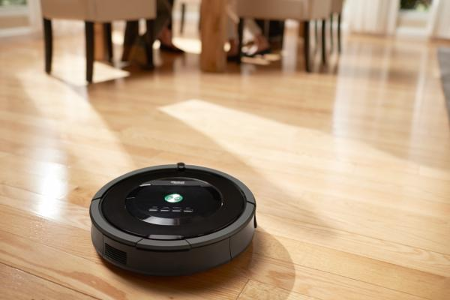 Docks And Recharges:Roomba returns to its Home Base® to dock and recharge. 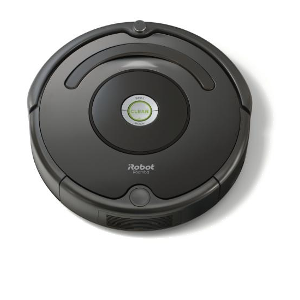 Cleans On Schedule:Roomba can be preset up to seven times per week. 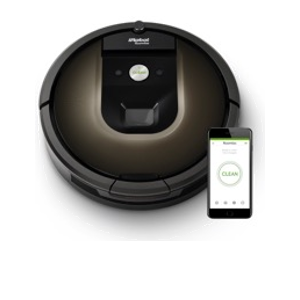 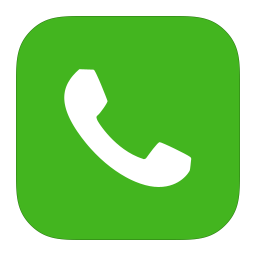 Compatible With Select Existing Accessories:Roomba 880 is compatible with existing Roomba Virtual Wall barriers, Virtual Wall Lighthouses and Remote Controls. 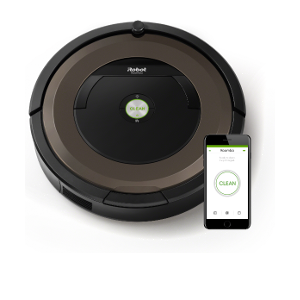 Cleans Like You Would:The Persistent Pass Cleaning Method employs a back-and-forth cleaning pattern to apply elbow grease in areas where it senses excessive dirt. 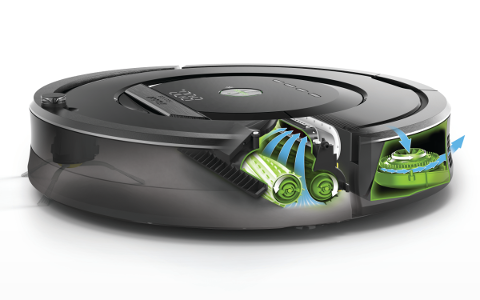 Vacuums Along Wall Edges:Roomba uses Wall-Following Technology to clean right up to wall edges. 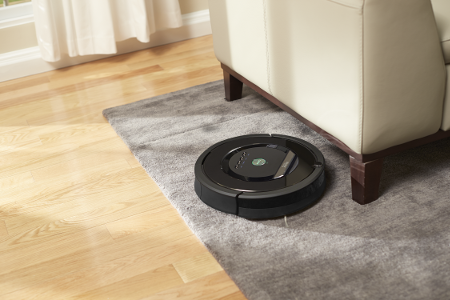 Won't Get Tangled:Anti-Tangle Technology keeps Roomba from getting stuck on cords and carpet fringe. 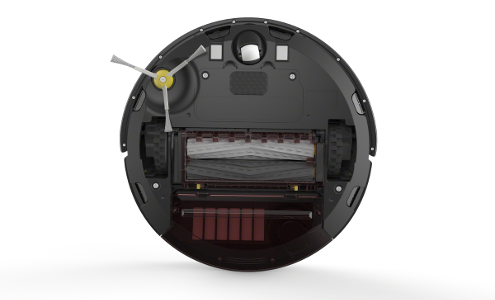 Won't Fall Down Stairs:Cliff-detection sensors allow Roomba to avoid stairs and other drop-offs. 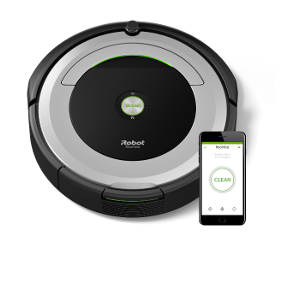 Won't Damage Furniture:The molded, soft-touch bumper cushions the contact between Roomba and furniture, walls and other objects. 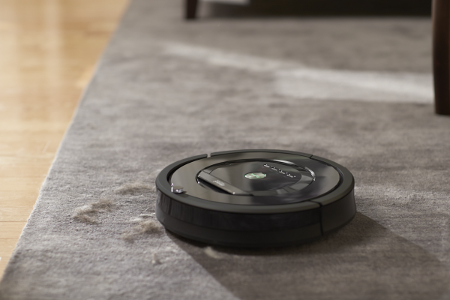 Pushes Past Soft Obstacles:Light-Touch Bumper Technology accurately discerns soft barriers from solid barriers, allowing Roomba to go under curtains, bed skirts and couch skirts.